Bring It! 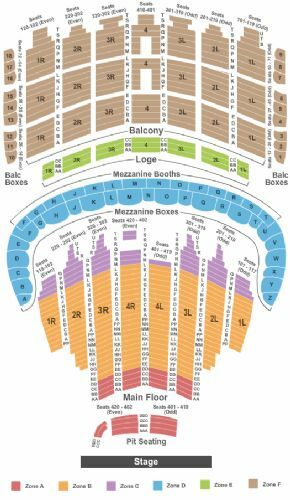 Live Chicago Tickets - 7/18/2019 - The Chicago Theatre at Stub.com! Balcony, Rows A-T and Balcony Boxes 1-18. . Tickets will be ready for delivery by Jul 14, 2019. Main Floor, Rows M-U.. Tickets will be ready for delivery by Jul 14, 2019. Main Floor, Rows EE-PP and A-L.. Tickets will be ready for delivery by Jul 14, 2019. Loge, Rows AA-CC. . Tickets will be ready for delivery by Jul 14, 2019. Pit Seating, Rows AAA-DDD. Main Floor, Rows AA-DD.. Tickets will be ready for delivery by Jul 14, 2019.